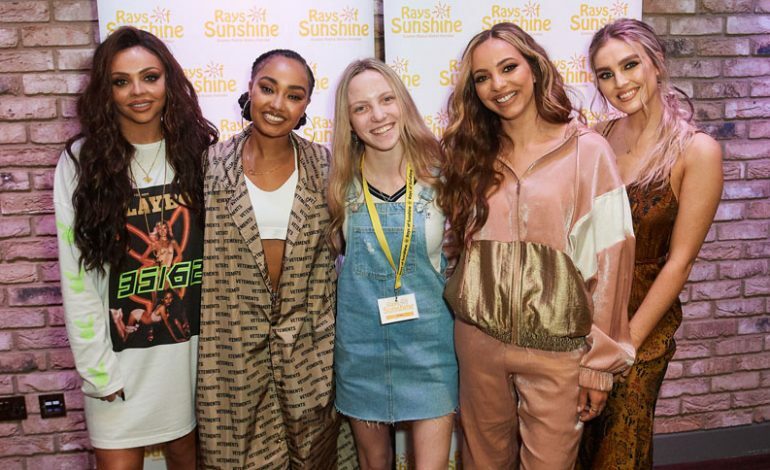 Brave Newtonian Millie Robson had her wish granted to meet British girl group Little Mix at an exclusive event in London, thanks to Rays of Sunshine Children’s Charity. Rays of Sunshine ambassadors, Jade Thirlwall, Leigh-Anne Pinnock, Perrie Edwards and Jesy Nelson took time out of their busy schedule to meet a group of 12 children with life-limiting conditions, including Millie. The 16-year-old is a survivor of the 2017 Manchester Arena bombing, where she was seriously injured and sustained damage to both legs, one arm and her ears. 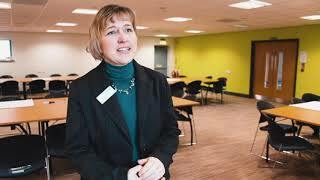 She had two operations to remove the nuts and bolts from both of her legs and has Tinnitus as a result of a perforated ear drum. Despite everything that she’s been through, Millie is a very strong and mature teenager who loves music. Her family says that they are extremely proud of how Millie has dealt with the operations, countless hospital appointments and police interviews following the attack. At the private wish event, Little Mix spent time with the 12 children and their families who travelled from across the UK to meet their idols. Millie’s mum Marie said: “Spending time with Little Mix was very special. “Millie’s first concert after Manchester was to see Little Mix in Newcastle, to be able to tell the girls that in person was very special. Millie’s wish was made possible thanks to the support of CODE Beautiful who donated 10% from the sales of their lip products throughout February to Rays of Sunshine in support of the charity’s #KISSES4WISHES campaign.